Basketball superstar Michael Jordan gracing the front cover of NBA 2K16's Special Edition - Use a Potion! 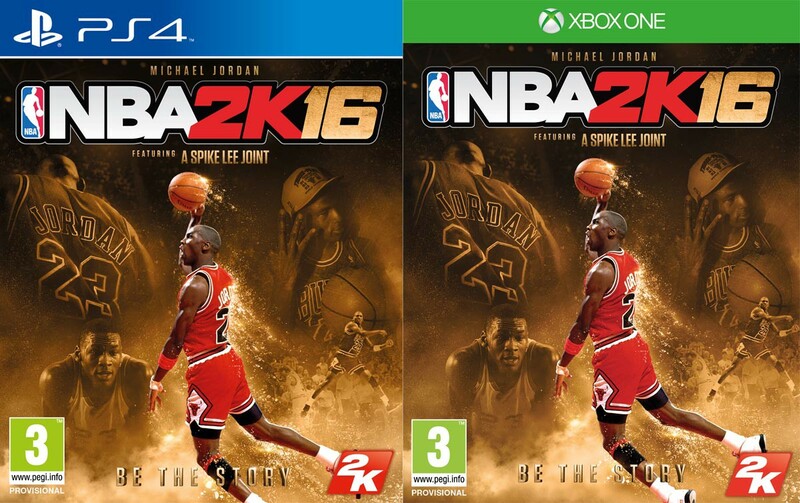 Space Jam fans will be pleased – Michael Jordan will feature on the front cover of NBA 2K16‘s Special Edition. It’s a sweet deal and definitely worth checking out – whether you’re a fan of NBA 2K16 or just a fan of 4-time NBA All-Star, six-time NBA World Champion, five-time NBA Most Valuable Player and NBA Hall of Fame inductee Michael Jordan. The special edition will be exclusive to GAME in the UK. It will release September 29th on Playstation 4, Xbox One, Playstation 3, Xbox 360 and PC.